Hello and welcome to the P1Pulse Report! Each month we’ll cover the events for the month ahead, what we accomplished in the previous month, the events we attended, and the new content we created...all in one convenient location! Let’s start with the coming month, November. Then I'll close out with what we’ve accomplished in the previous month, October. We're planning a webinar this November featuring clients from Page One Power! In the webinar we will discuss the elements of a successful link building campaign--not just from the agency (Page One Power) perspective, but from the client perspective as well! If you want to hear more about the collaboration between a link agency and clients, then this webinar is for you. 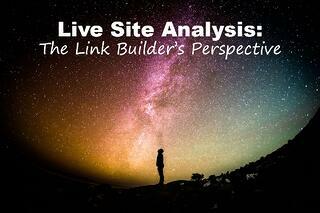 We'll continue to offer a monthly webinar designed to give you a peek into our lives as specialized link builders. This month will be focused on research-based techniques designed to secure links and find relevant websites across the web. This webinars will be a live demonstration of link building processes we train our own staff on internally. Whether you're new to SEO, want to understand Page One Power's processes, or want a more granular understanding of link building this course if perfect for you. We have an ambitious schedule ahead for November! Look for publications on Linkarati, Search Engine Land, Search Engine Watch, Search Engine Journal, and more. We're also continuing to produce video content in our series, SEO Quick Tips. Video Series: SEO Quick Tips! 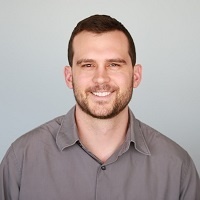 These SEO quick tips are succinct, less-than-a-minute videos that explain a concept core to the way we build links and run SEO campaigns at Page One Power. 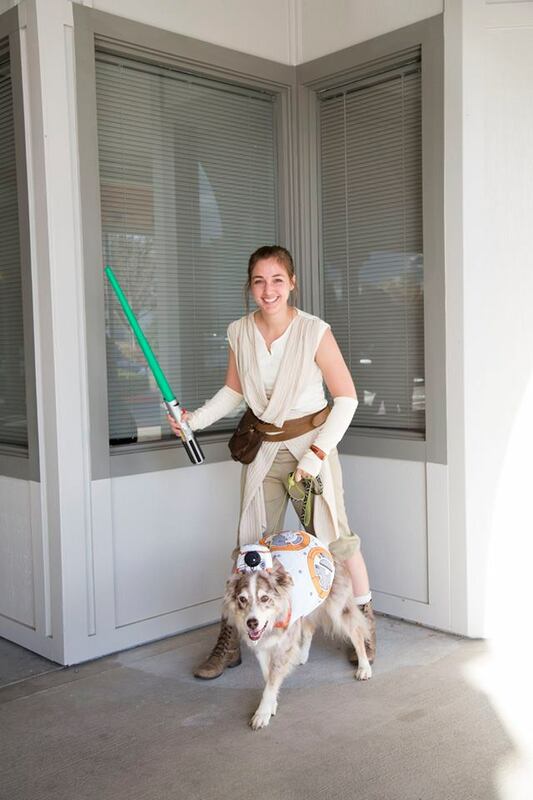 Make sure you visit Page One Power's SEO Quick Tips page to see the rest as they're published. 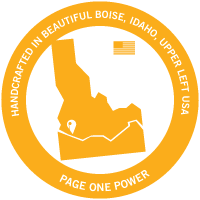 Page One Power regularly attends (and presents) at industry conferences. 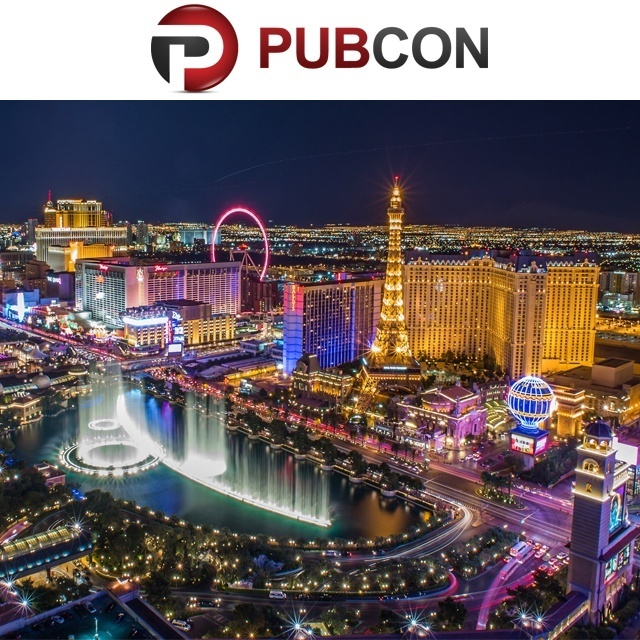 In October we have the pleasure of attending Pubcon. 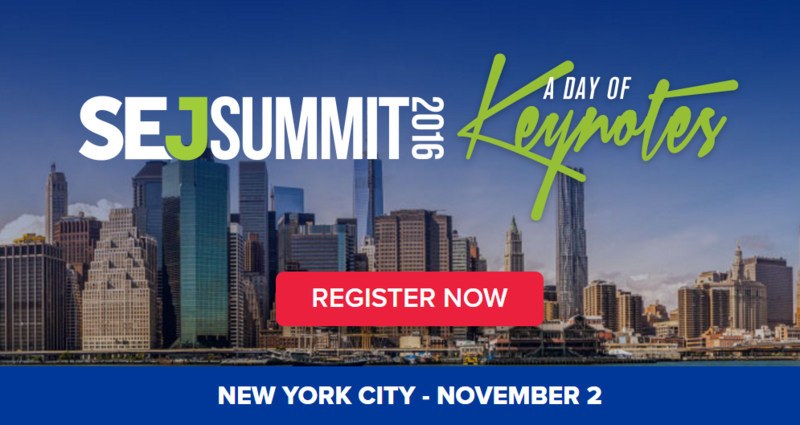 SEJ Summit New York: November 2nd. We're proud sponsors of SEJ Summit New York! Learn more here. If you'll be at SEJ Summit make sure you tag us on Twitter and let us know--or better yet, stop by our booth and say hi in person! Page One Power will be sending Michael Johnson and Harris McMullin--two wonderful gentleman who would love to talk link building and SEO. October was another fantastic month for publications by the Page One Power staff! Search Engine Land: Penguin 4.0: Necessary and positive improvement. 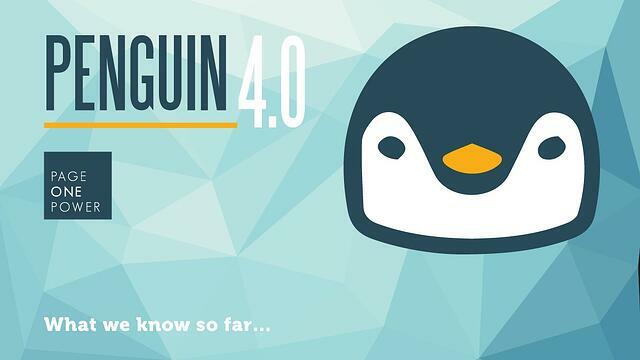 Andrew Dennis provides his own take on Penguin 4.0, which officially launched September 23rd. 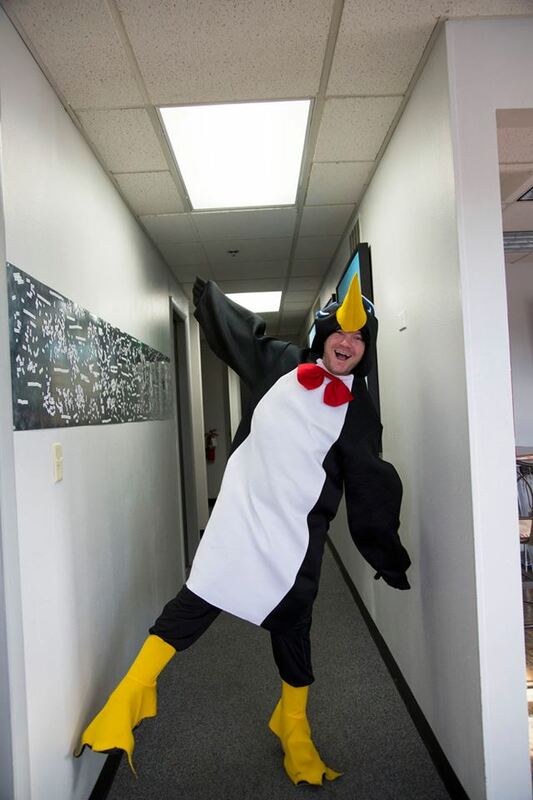 If you're at all involved in SEO I don't need to tell you how important the release of Penguin 4.0 is. Yet, many SEOs are still unsure what to make of the new algorithm update or the fact that it's been rolled into the core search algo. Andrew explains why Penguin 4.0 is a necessary and positive improvement in Google search and for SEOs and site owners everywhere. Penguin 4.0: A Link Builder's Perspective: https://searchenginewatch.com/2016/10/07/penguin-4-0-a-link-builders-perspective/. 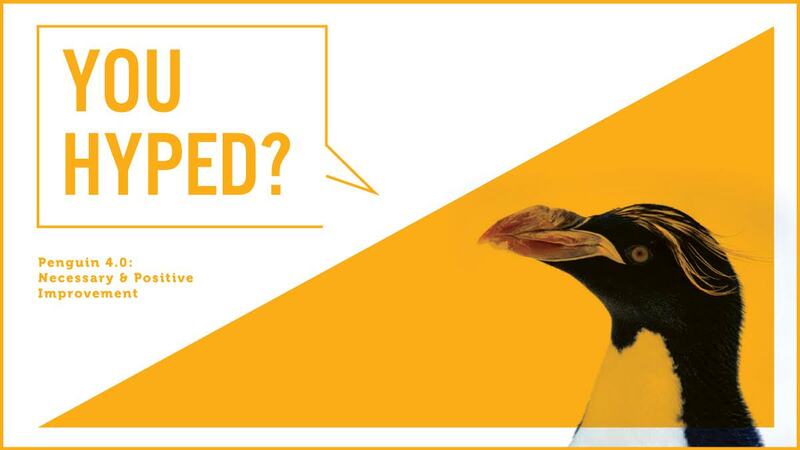 Google officially announced the release of the new Penguin algorithm (now rolled into the core search algorithm) on Friday, September 23rd. With a few weeks having gone by, I take a step back in this post and review the biggest changes, and how they might affect the SEO industry. The devaluation of spam links rather than the demotion of the domain. Penguin 4.0 and how it affects grey and black hat SEO. How the update impacts negative SEO. The Penguin update era ending. Links in Google's core algorithm. It's a lot of ground to cover, but I stay as succint as possible. 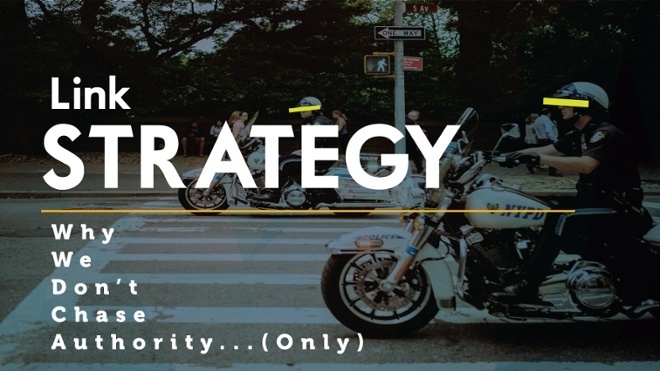 Link Strategy: Why We Don't Chase Authority (Only): http://www.pageonepower.com/linkarati/link-building-metrics. How do you build good links? What metrics should you measure? At Page One Power we've had more than a few clients who believe authority should be the defining metric. It's understandable, but we insist on an amalgamation of metrics. Relying on any single metric as a business is a mistake. 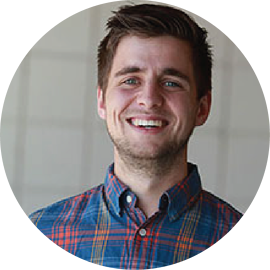 Andrew walks through each metric we measure, explaining both the how and perhaps more importantly, the why. Managing Your Twitter Audience with Crowdfire (Video): http://www.pageonepower.com/linkarati/managing-twitter-audience-with-crowdfire. Andrew managed the Page One Power Twitter account as well as his own budding account. One of the most pervasive strategies on Twitter is to follow an account in order to gain a "follow back". Then, you unfollow en masse to improve your follower count. 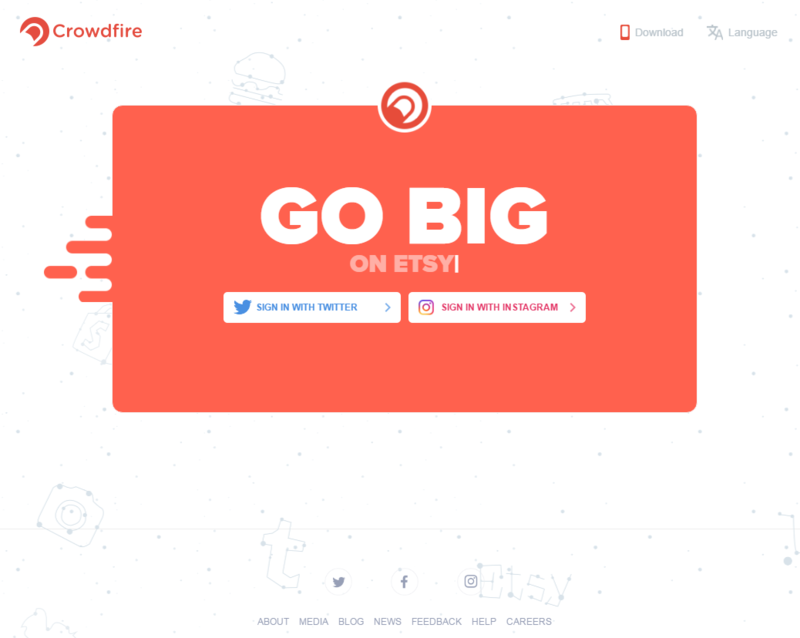 It's a devious strategy--one that Crowdfire helps you protect against. This is just one of the aspects of social media Crowdfire can help with, and Andrew Dennis walks through them all. Best of all, he's recorded a short video making it easy to follow. 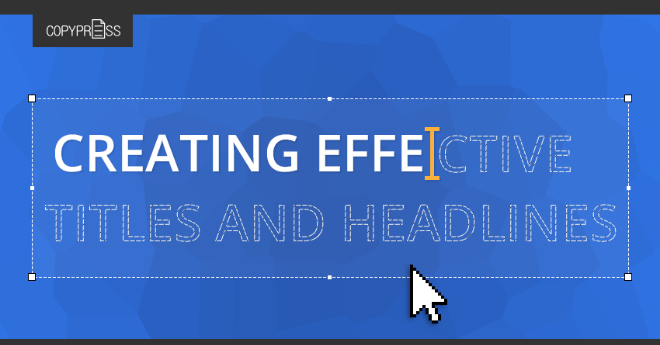 How to Create Effective Titles and Headlines (with Infographic) http://www.pageonepower.com/linkarati/mozcon-2016-coverage-recap. Do you struggle to write headlines? Copypress spent time and energy researching the most effective headlines, breaking the process into a systematic formula. In this post, Derek Miller demonstrates all they learned and shared his top advice for creating effective headlines. Writing clear, effective headlines doesn't have to be a chore, and you don't have to resort to BuzzFeed antics to get clicks. 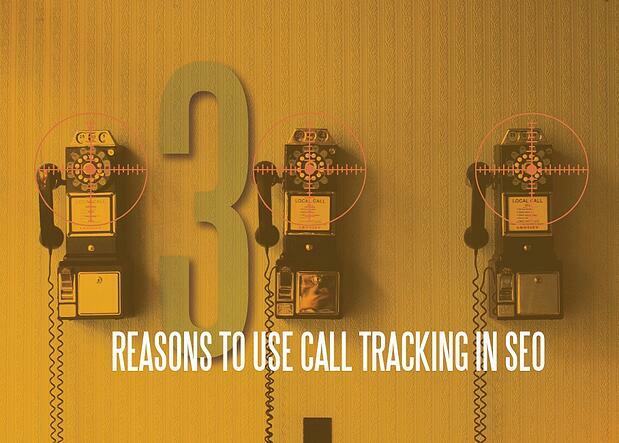 3 Reasons Why You Should Use Call Tracking in SEO: http://www.pageonepower.com/linkarati/call-tracking-seo. Do you work with a local business? Are they struggling to understand where leads are coming from? Most local businesses rely heavily on call-in leads. With call tracking, you can better understand what marketing tactics are driving leads--without fear of compromising your SEO. Julia Holovko breaks down how call tracking and SEO can work together in this post, and help resolve lead confusion for local businesses. In September we launched a new webinar series, live-demoing our link building process. It was such a hit that many asked us to repeat the webinar in October. We followed through on that request, with vigor. In fact, we even arranged another panel webinar, where we pull together a group of experts and learn from the best about a particular aspect of SEO. This panel we discussed technical SEO with enterprise buisnesses. Page One Power hosted three SEOs who have experience working with enterprise businesses to improve technical SEO. Paul Shapiro of Catalyst SEM. Andrew Dennis is working on a recap of the event now, where he'll outline the conversation and break down the discussion. Page One Power hosted another live demonstration of how we build links as an agency. This time we were joined by a new partner, Chandal Nolasco da Silva of AOD Marketing. Our Director of Training, Colin Eggleston, and Hattie James, SEO specialist, reviewed real websites submitted by our audience with Chandal and discussed how they would build links for the site in question. We offer training services and this is your chance to get a glimpse behind the curtain. Page One Power's Michael Johnson and Harris McMullin headed back to the City of Lights for Pubcon 2016. Page One Power has been attending Pubcon since 2012 and we were excited to once again have a booth and see old and new friends alike. The show didn't disappoint. Once again Michael and Harris had a wonderful time and met wonderful people. 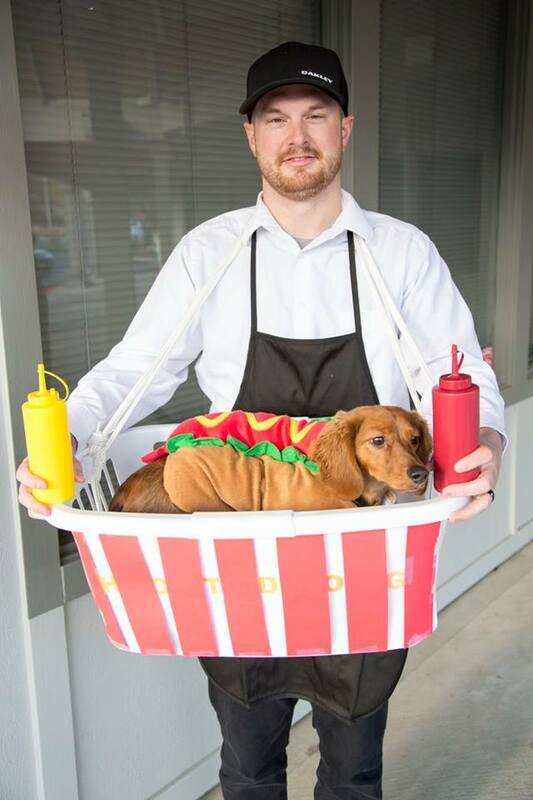 How could I leave out Halloween? 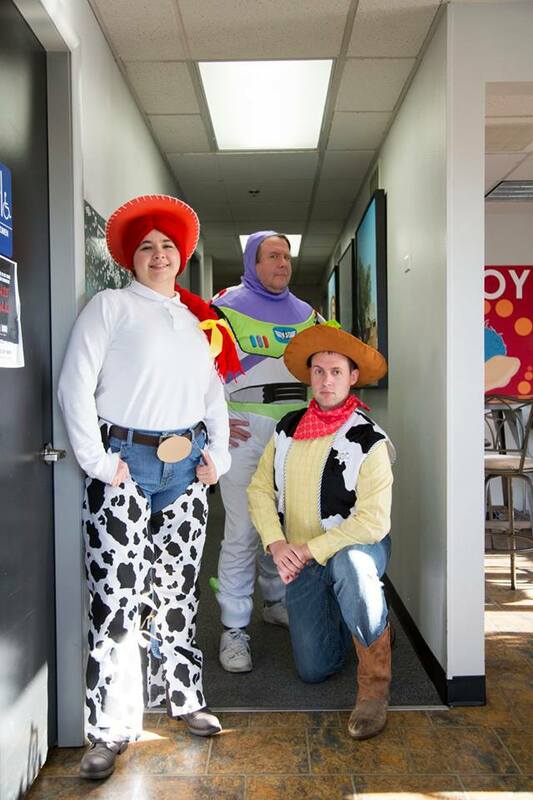 As we sign off here, enjoy some photos of the Page One Power group dressed in our Halloween finest! 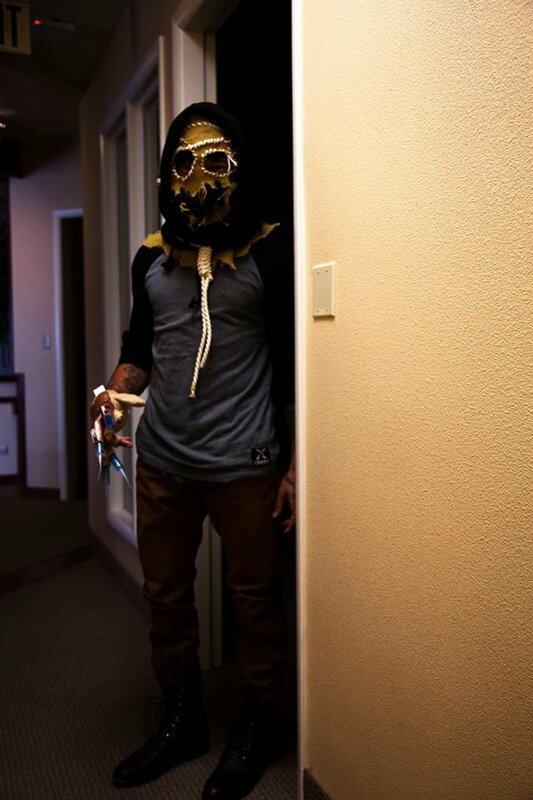 AJ, graphic designer at Page One Power, shows off his creativity. 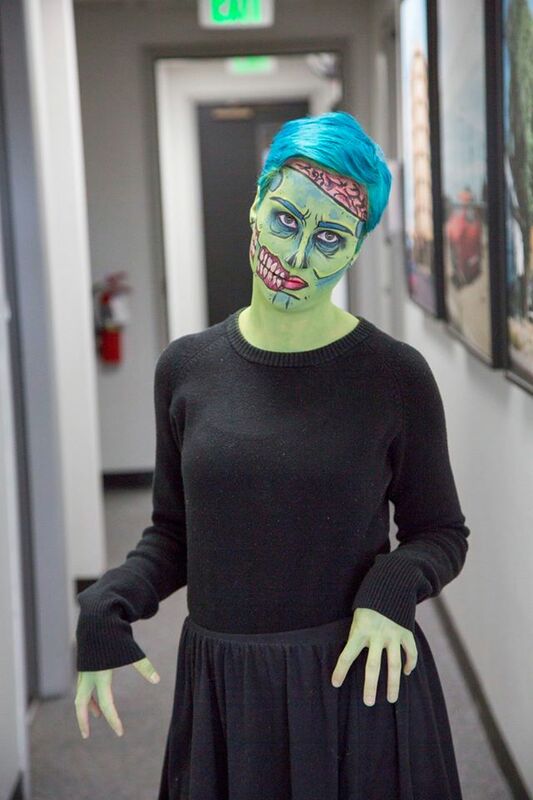 Trisha, SEO Specialist at Page One Power, brings makeup to a new level. If only there was someone in this picture to make it interesting. 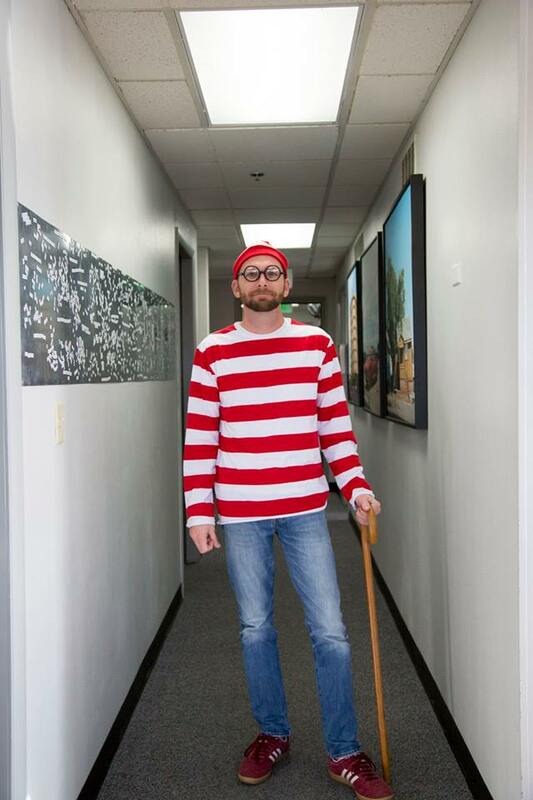 Real-time Penguin spotted in the wild (halls of Page One Power)?! 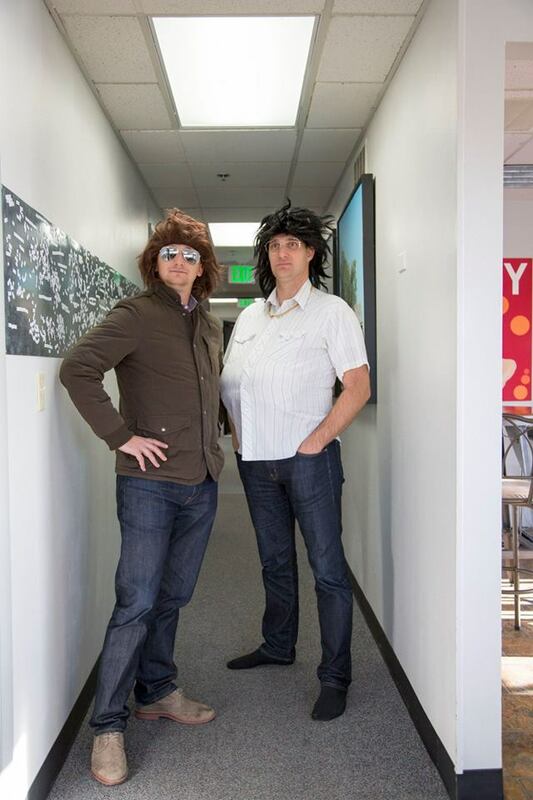 Jon and Zach Ball, cofounders of Page One Power.